I’m currently restocking my Folksy, Etsy and DaWanda online shops with both ‘old’ and new goodies. 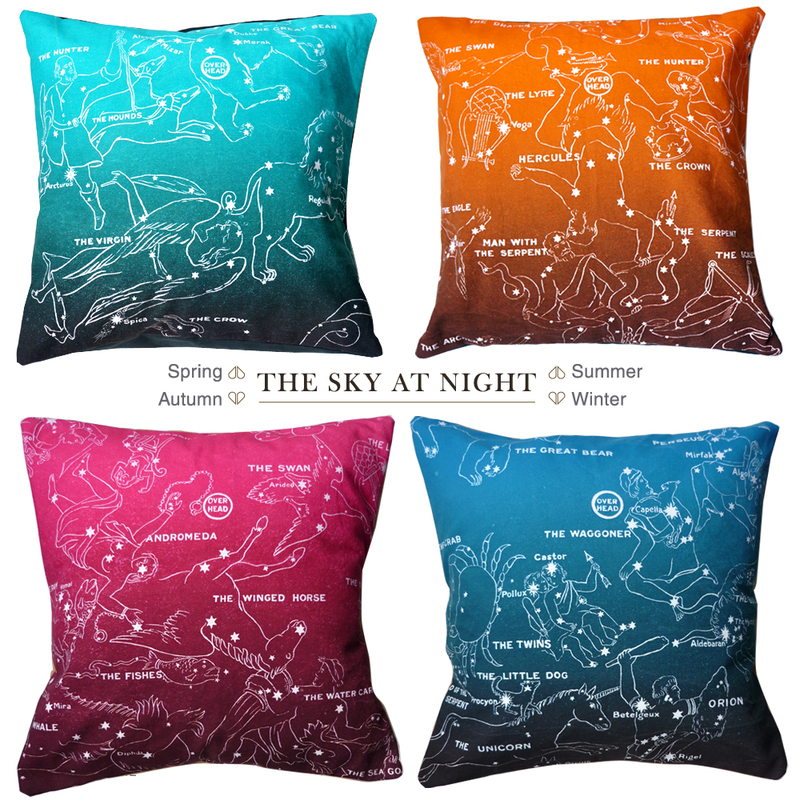 First up are cushions/pillows in 6 favourite print designs – pugs, peacocks and owls – and 4 new vintage illustrated star maps. All are available both as full cushions or covers only. I’m especially excited about the star maps. 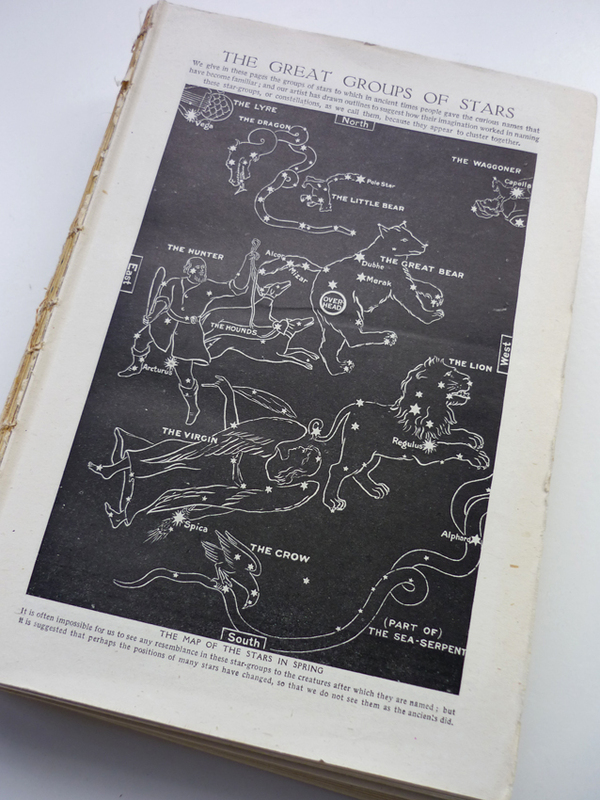 I took them from the 100 year old Children’s Encyclopedia by Arthur Mee, ‘digitally remastered’ the pages, and produced 4 vividly coloured star maps coverlng the skies of the Northern Hemisphere through the seasons. I’ve kept some of the graininess of the originals, which gives a nice vintage ‘screenprint’ effect. 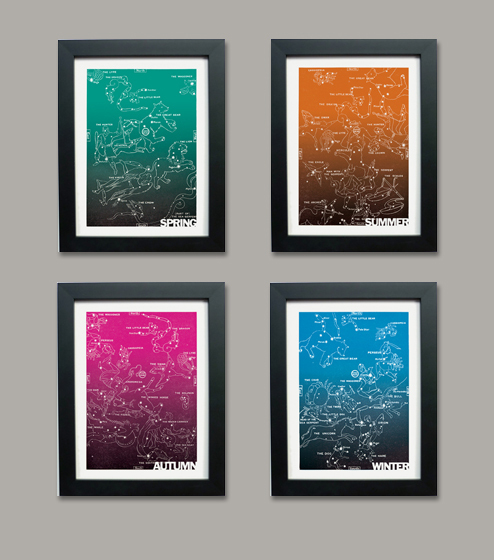 I’ll also be relisting giclée prints, greeting card sets and wall decals over the next week or so.